Meet Laurie & Charlie! Even their names sound so cute together! They are getting married at the end of May 2014. We went out and captured these beautiful engagement photos in North Houston and we are in love with love! 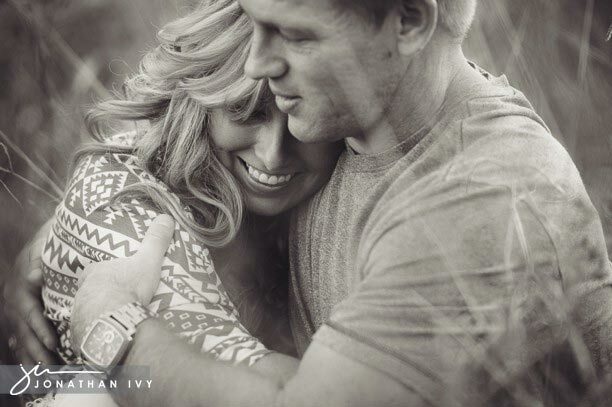 Here are just a few of favorites for their outdoor engagement photo shoot. They even brought Max along to join in on the fun! Max looks good behind the camera with mom and dad.